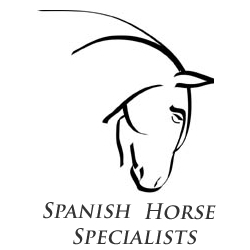 Spanish Horse Specialists: 7 Pillars of Wisdom - How to keep a Horse Happy? 7 Pillars of Wisdom - How to keep a Horse Happy? New Year is a time when we consider the best ways to live our lives. I came across the 7 pillars of Wisdom and it occurred to me that these pillars are absolutely core to our work with horses and that horses do in fact teach us these qualities all the time too. A nice reminder - pin this to your tack room door and commit to upholding these great pillars of wisdom in your stable life and it may change your whole life. The ancient art of classical horsemanship in Spain and Portugal is firmly rooted in this wisdom.